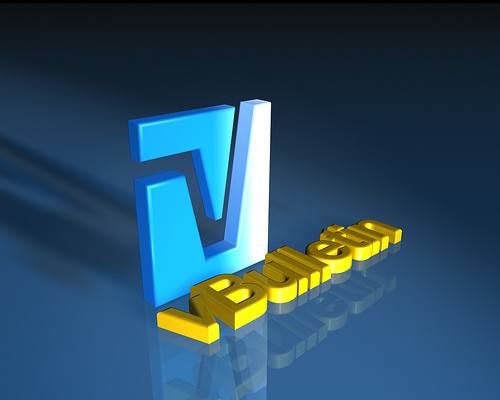 As We Know .. Now Days All the vBulletin Based Domain Are Hacked Very Badly By The Many Hacker's , Because of Some 0-Day Exploit in vBulletin CMS , Becuase of That The Attacker Can Remotly Add Any Account With Admin Right's in The DATABASE , so That User Can Do AnyThing In That Forum or Domain . As we Know The Vulnerability is Present in the /install Directory of CMS , So Our AIM is that to Make Secure of /install Dir . Using This File We Can Put Authentication on That Directory Or On Any Directory . .htaccess file will contain any of the sweet tricks provided in this article, while the .htpasswd file will contain the required username and an encrypted version of your password. Now If Any User Visit That Dir Or Sub-Directory of it , Then Have Get Authenticated Page . Then The Attacker Cant Get in to Admin Panel with Valid User Also . Hope It will Help to Many Admin's .